An interesting story has developed this past week that we thought we would share with you. Apple led an undercover sting operation and discovered that over 90% of the ‘genuine Apple components’ being sold on Amazon were actually counterfeit. We know how many of you turn to Amazon for your purchases of Apple Chargers, and other components, so we thought it would be a good time to share this. It looks like Amazon will be able to clean up the mess and get the knock off parts offline, but it also looks like it might be a while before it happens. Our recommendation is to hold off on buying anything ‘Apple’ on Amazon until the dust settles. Although Apple did not target Amazon in the lawsuit — instead, Apple sued Mobile Star, a New York-based former supplier to Amazon — the retailer came off poorly in the complaint. Yoga Bear Computer Repair is a Sacramento Computer Repair company that primarily does mobile and onsite computer repair. Founded in 2011, and with a team of 7, we offer PC and Apple repair to all of Sacramento County. Our services include but are not limited to PC Repair (laptops and desktops), Apple Repair (Macbook Pro, Macbook Air, iMacs), Data Recovery, LCD Laptop Screen Replacements, Charging Issues (DC Jacks), hardware repair (replacing motherboards, keyboards etc), Networking, virus and malware removal and more. We service both residential and business clients, and have a perfect five star rating on both Yelp and Google. 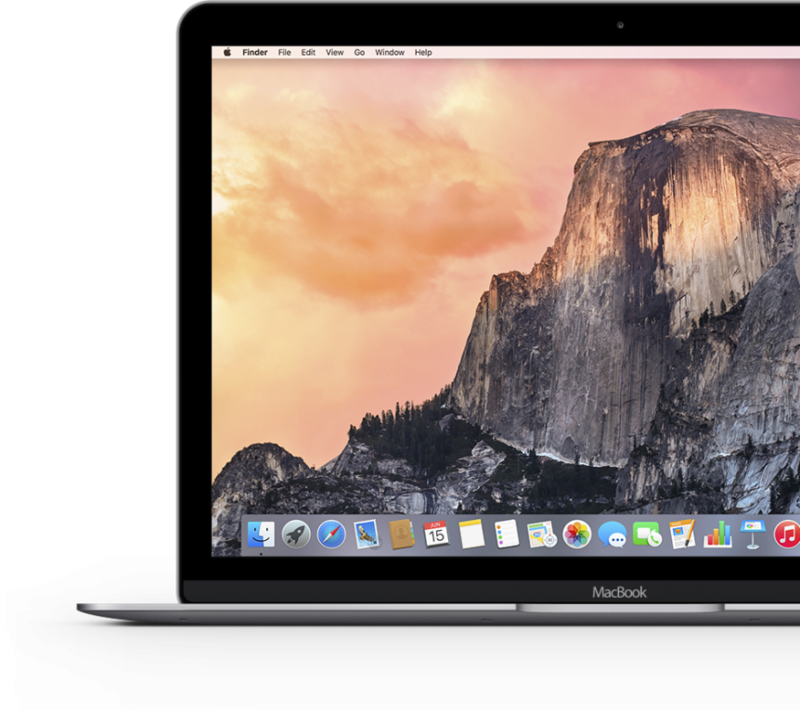 If you are looking for Macbook Repair in Sacramento, CA then please give us a call today!